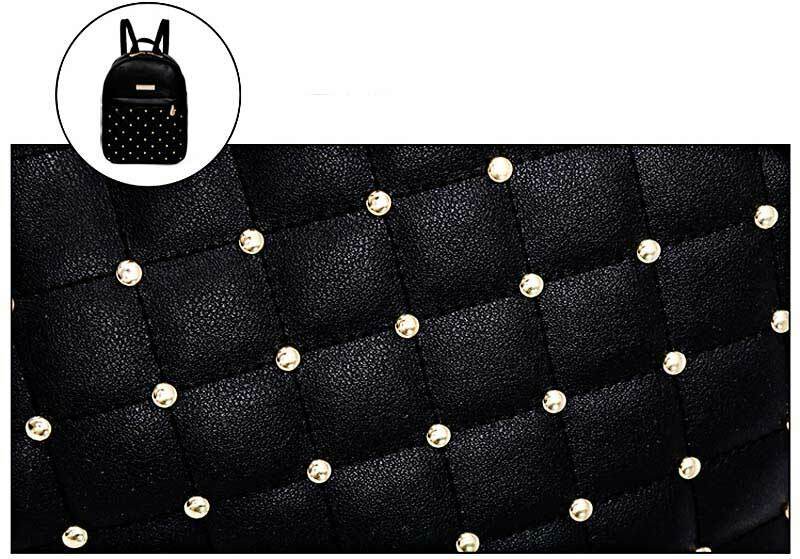 The Pearls Backpack is the absolute choice for a comfortable backpack to get a gorgeous look for all girls and ladies. 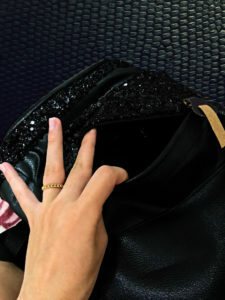 You can wear it two ways, by the top handle or just pop it on your shoulders for an easy hands free approach while on the move. * 3-5 weeks delivery may occur due to high product demand or postal offices high traffic. 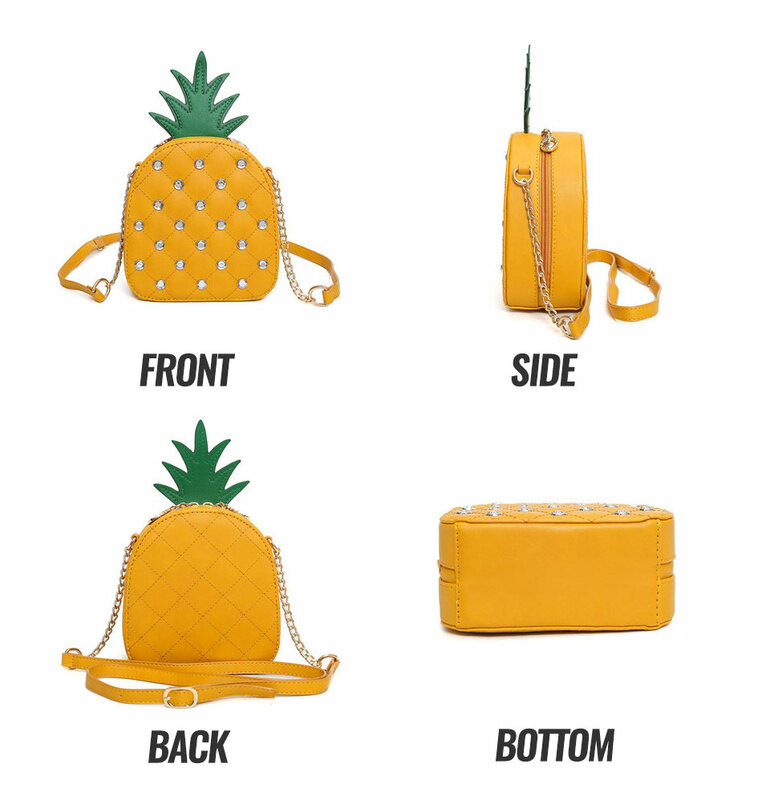 The Pineapple Bag is stylish, mini, shiny, refined and practical all in one – excellent bag choice for walks and going out for a drink. 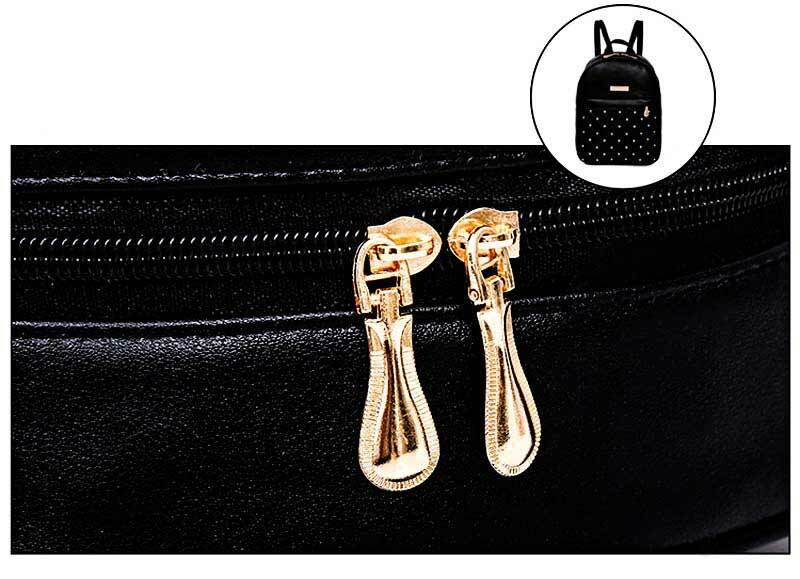 You can carry your basic everyday essentials like your smartphone, your makeup, your wallet and your keys easily with this fashion crossbody mini bag. 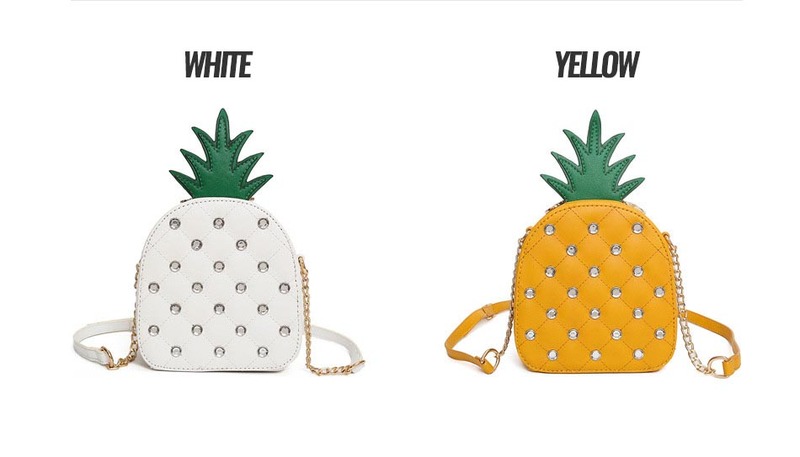 1x Crossbody Bag Pineapple Shape with Chain Strap and Diamonds. 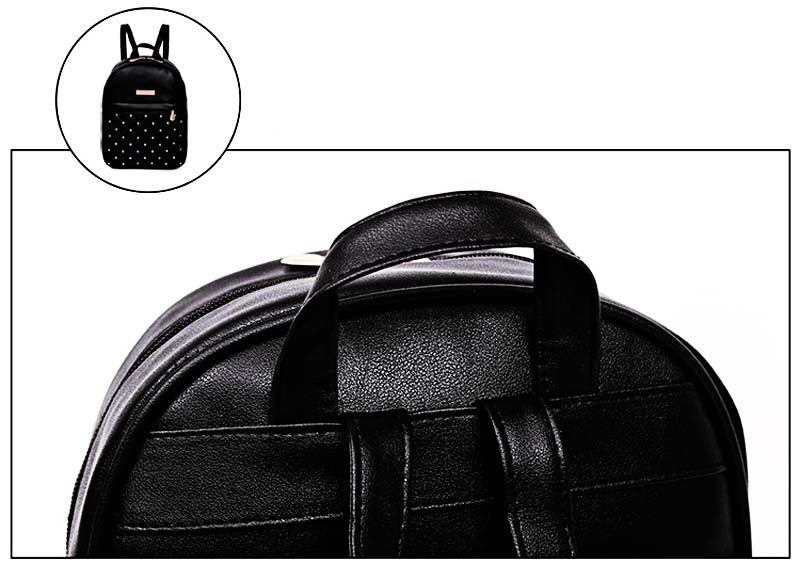 The Sequins Backpack is stylish, shiny, refined and practical all in one – excellent choice for work and travel. 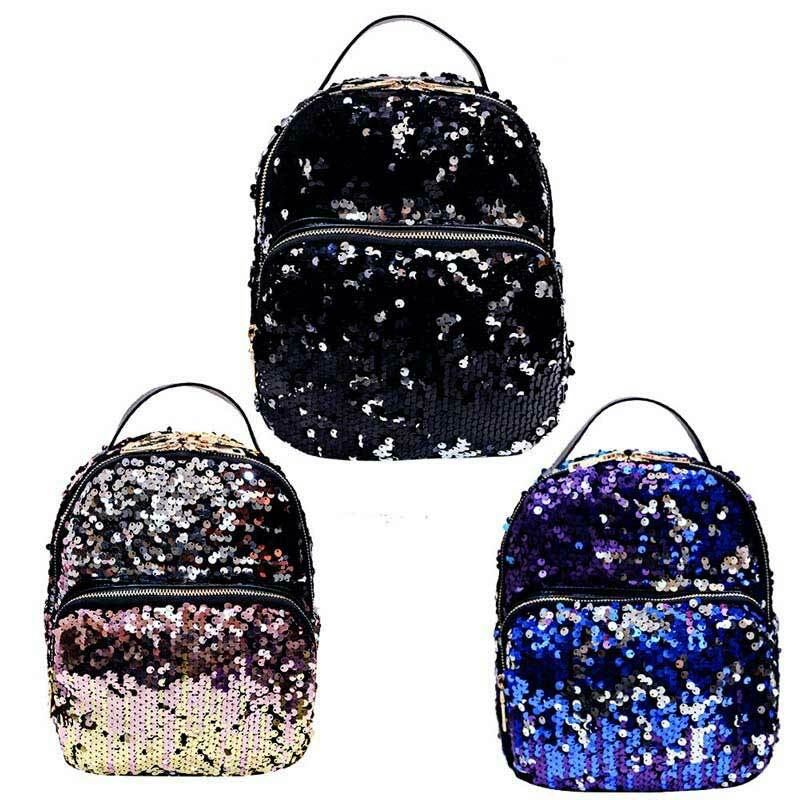 The Sequin Backpack is the absolute choice for shiny looks for girls and ladies. 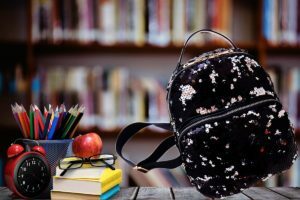 The Sequins Backpack will also keep you organised through your day having all the essentials available, with pockets and compartments. 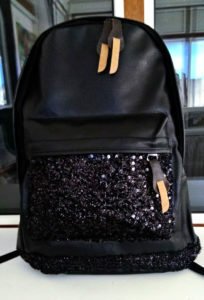 1x Backpack with Sequins sewed. The Sequins XXL Backpack s stylish, roomy, shiny, spacey, refined and practical all in one – excellent choice for work and travel. 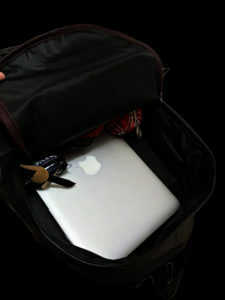 You can carry everything with you from laptops to books to A4s. carry your charger in your bag along with your mouse and even a bottle of water. Excellent for carrying many items in your bag. Very large size. 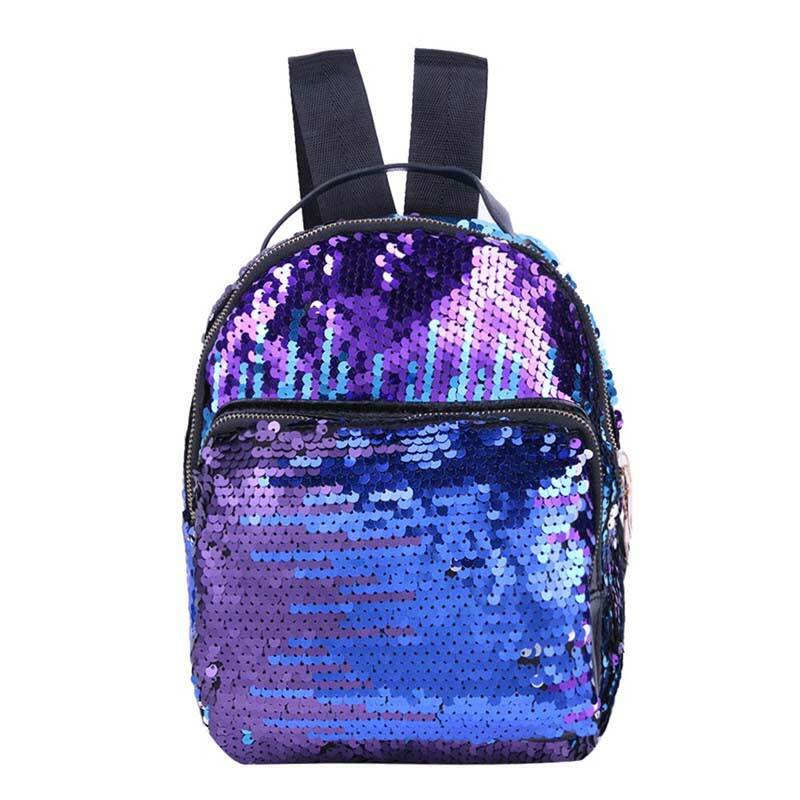 The Sequin XXL Backpack is the absolute choice for shiny looks for girls and ladies. 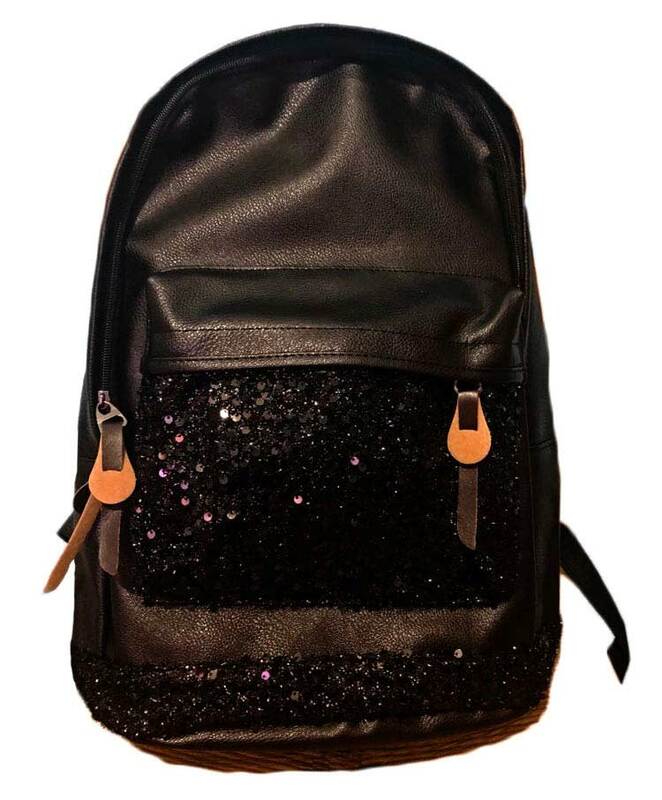 The Sequins Backpack will also keep you organised through your day having all the essentials available, with pockets and compartments. 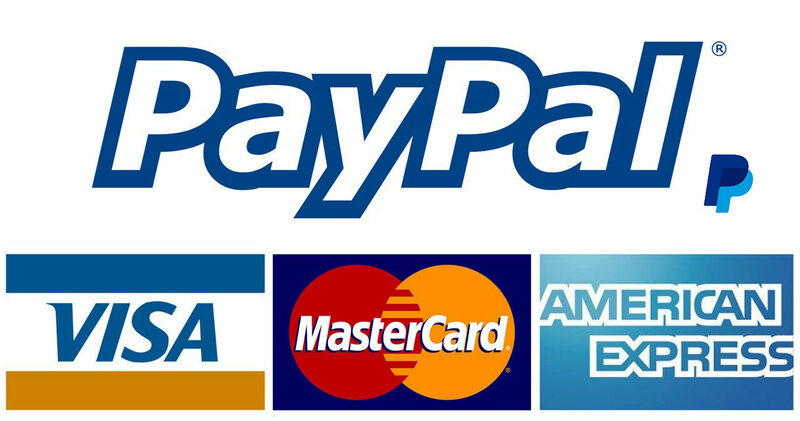 Payments are processed via the secure payment environment provided by PayPal® using any credit/prepaid/debit card: Visa, MasterCard, American Express, Discover, JCB, Diner's Club and EnRoute. Clutch & Tote Bags ❤ The Best Bags - Purses - Totes - Clutches - Backpacks -Women Online. Terms & Conditions ©2019 Clutch & Tote Bags - All rights reserved.